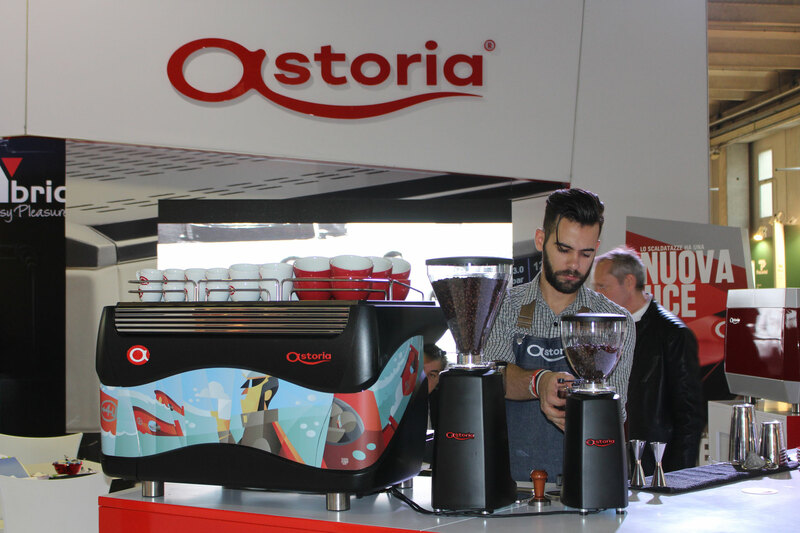 Plus 4 You TS is a model that belongs to the Astoria high range that stands out for its dynamic and energetic lines that enhance excellent performance in terms of quality in the cup and energy saving. 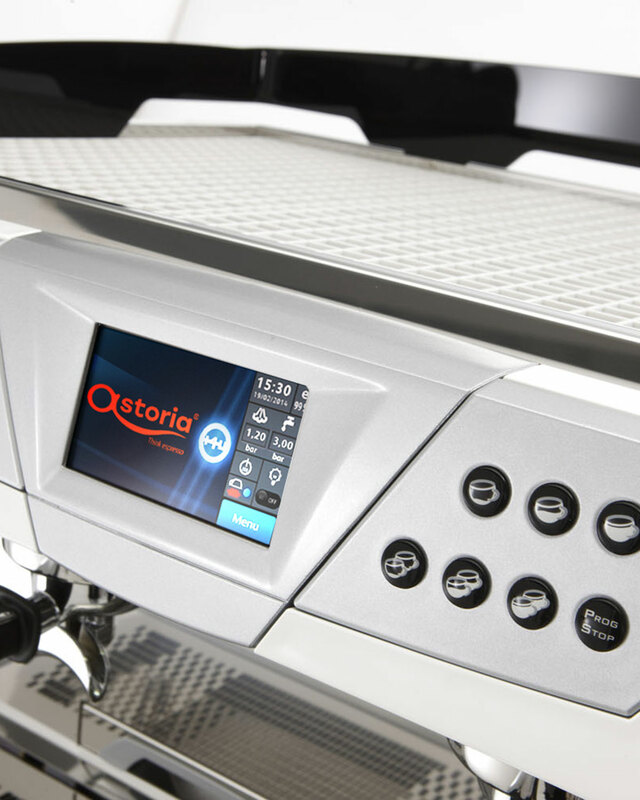 The next-gen touch screen has been introduced in order to combine functionality and a cutting-edge style. 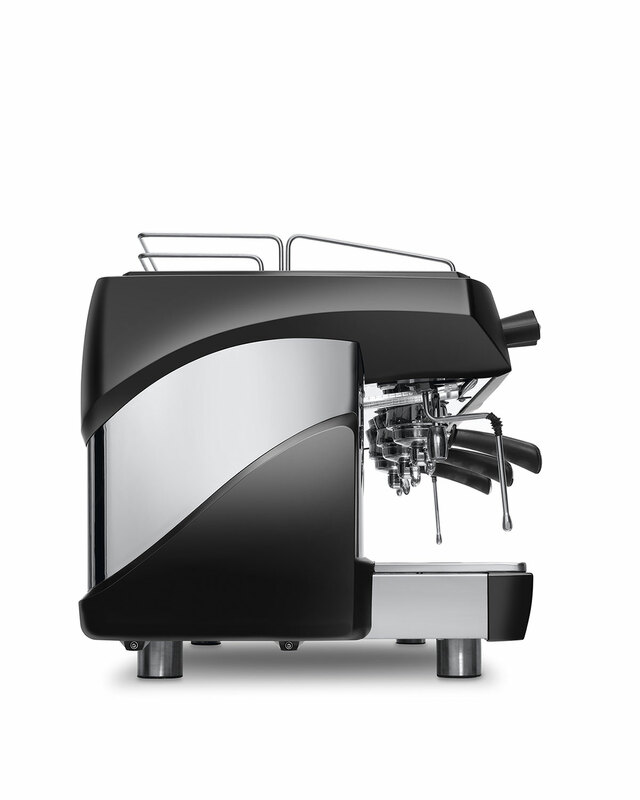 It is able to control single units in digital mode throughout all stages of coffee extraction, from pre-brewing to dispensing. 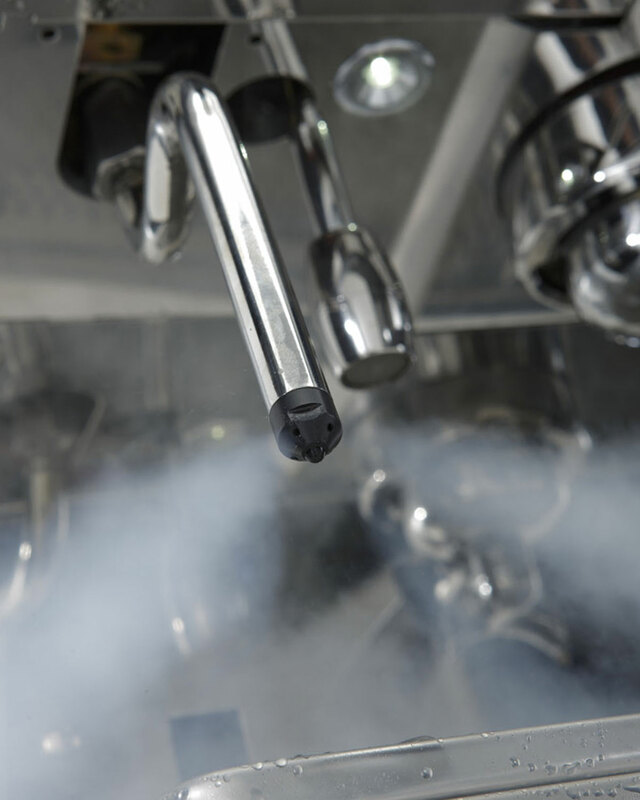 Modularity is one of the key concepts of Plus 4 You TS: the steam boiler, independent tanks and the electronic management system enable each unit to work autonomously. If case the coffee extraction does not work properly, Plus 4 You suggests on the display the appropriate corrective actions. Each delivery group has its tank. 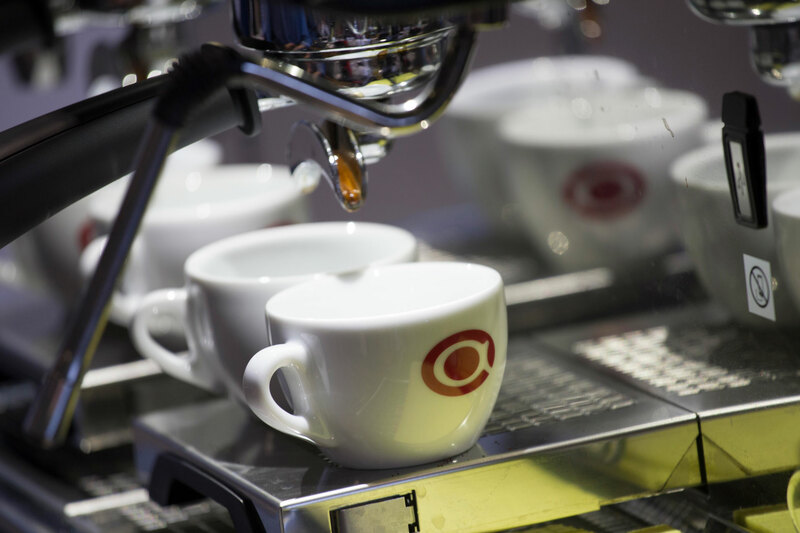 You can thus set different temperatures for different mixtures, always guaranteeing maximum stability and yield per cup. The innovative technology of this model provides a heat adjustment device that allows a maximum performance together with the most suitable temperature to be fully exploited. 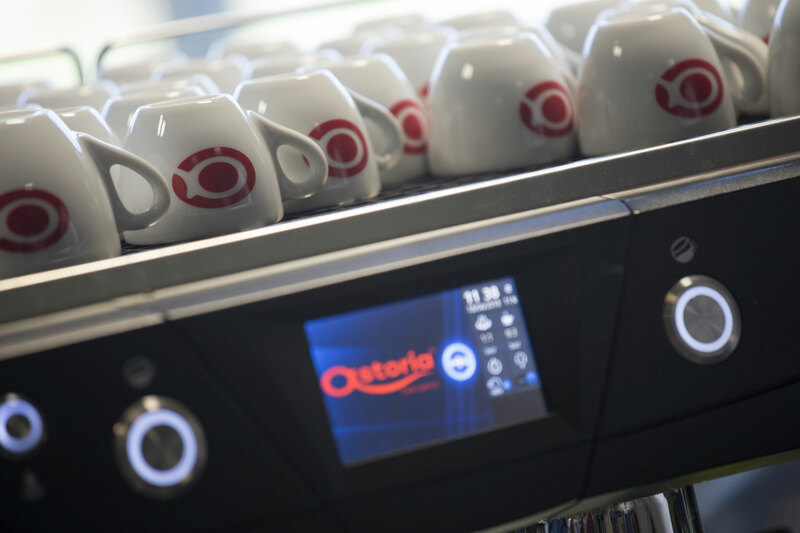 The system simultaneously compares the parameters for dispensing individual coffees with optimal pre-set values and, in real time and according to the singularities of the coffee used, provides information on the product “in the cup”. 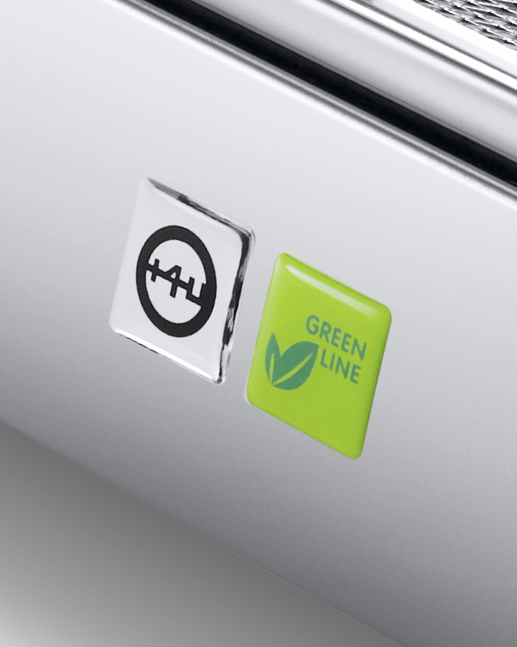 Plus 4 You is a machine from Astoria’s Green Line series: these low environmental impact products allow up to 47.6%* of the consumption to be reduced compared with traditional coffee machines. 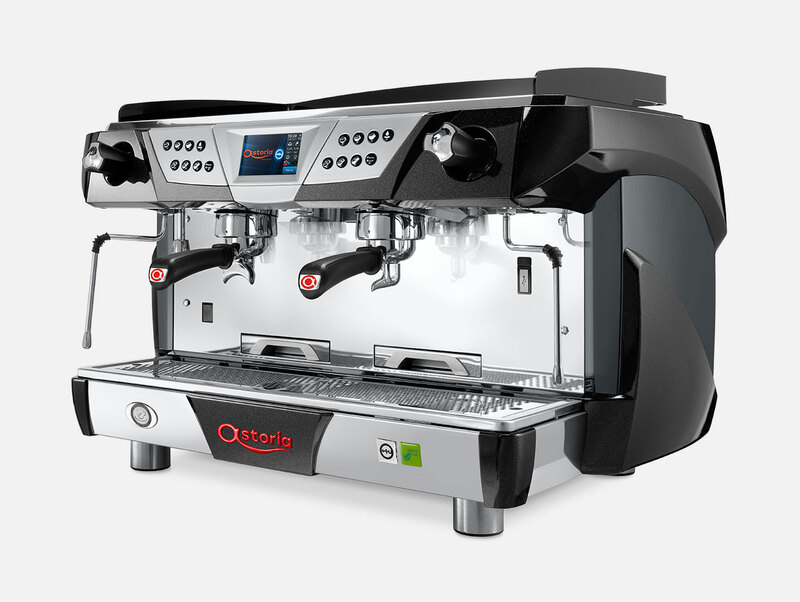 Thanks to an innovative software that manages the automatic standby system during breaks, the night energy saving feature and the intelligent adjustment of the temperature. Plus 4 You distributes power only if and where needed. 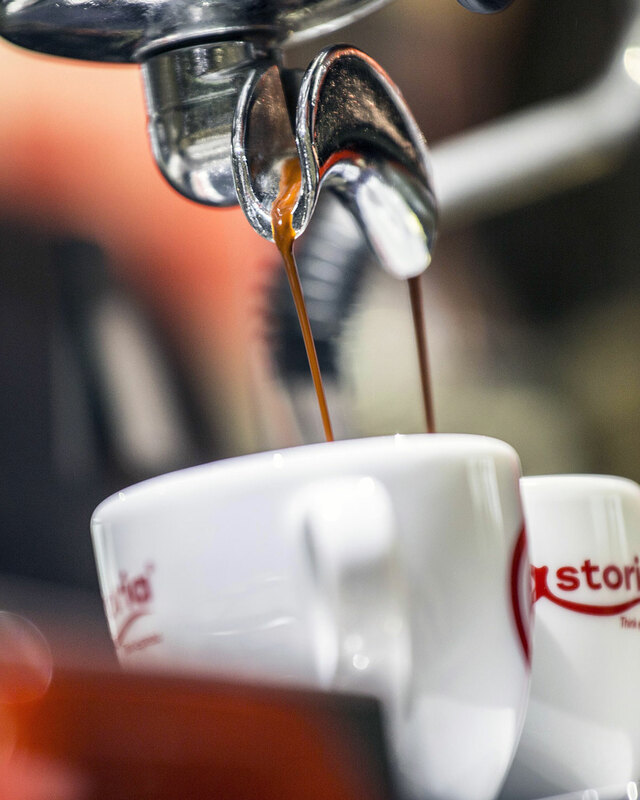 The machine automatically puts one or more groups into standby mode when the workload decreases and prepares them for full capacity when needed. 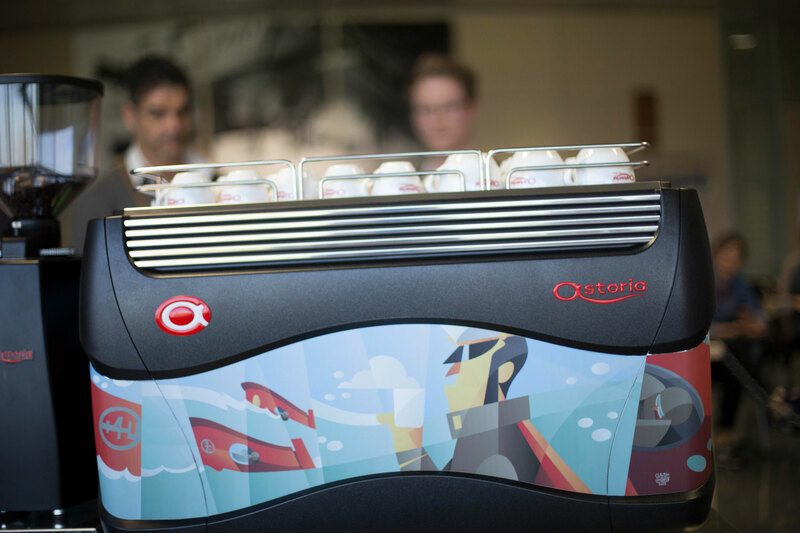 But in case the barista needs all units to be operative, they automatically turn right on the keypad and in 60 seconds will be fully operational at the programmed temperature. 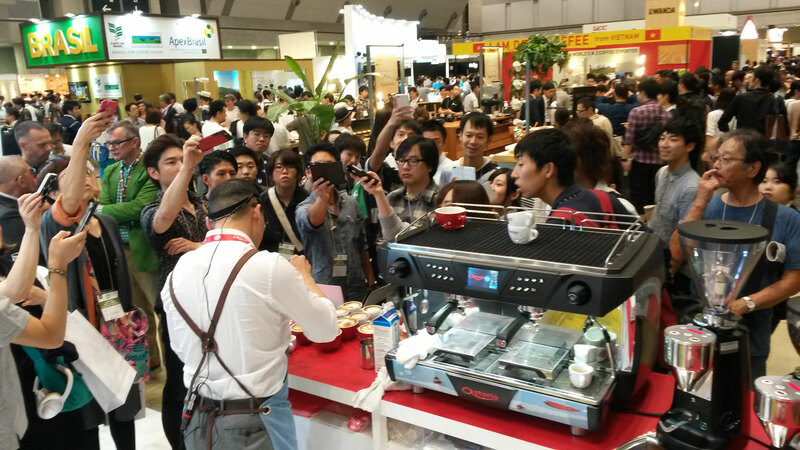 This is how you get the highest quality, flexibility and constant yield per cup with significant savings, for the barista and for the environment. * Data certified by Intertek – ETL SEMKO, independent agency dealing with product safety testing and product certification. Forceful and dynamic stylistic lines in which hollows and rounds alternate, as well as curves and straight lines, with an overall result that is unique in its kind: the design instils refinement while at the same time perfectly describes the superior technological component which is, and remains, the pulsating heart of Plus 4 You. 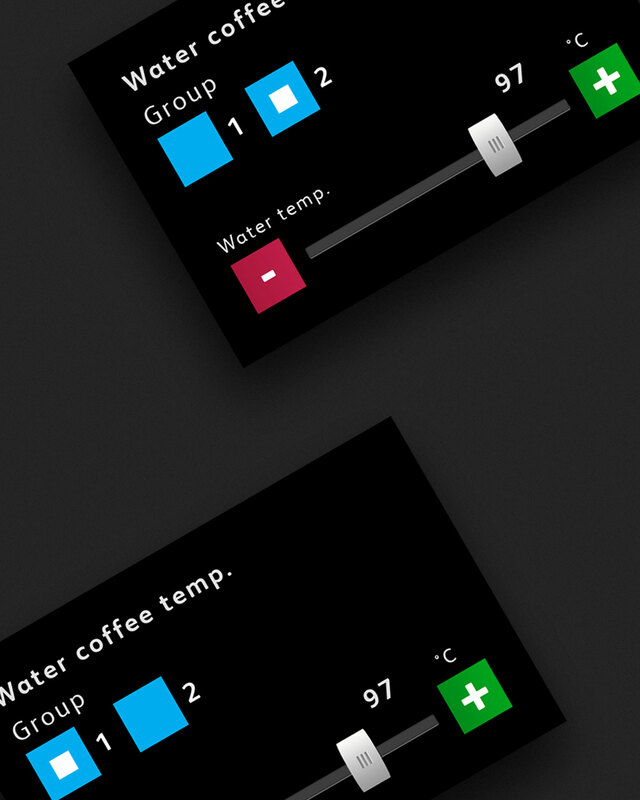 The keypad is backlit to make the search for functions easier and is positioned on the working front in order to optimise, speed up and improve the barista’s work, who with but a few, simple movements manages to easily dispense all the beverages requested. 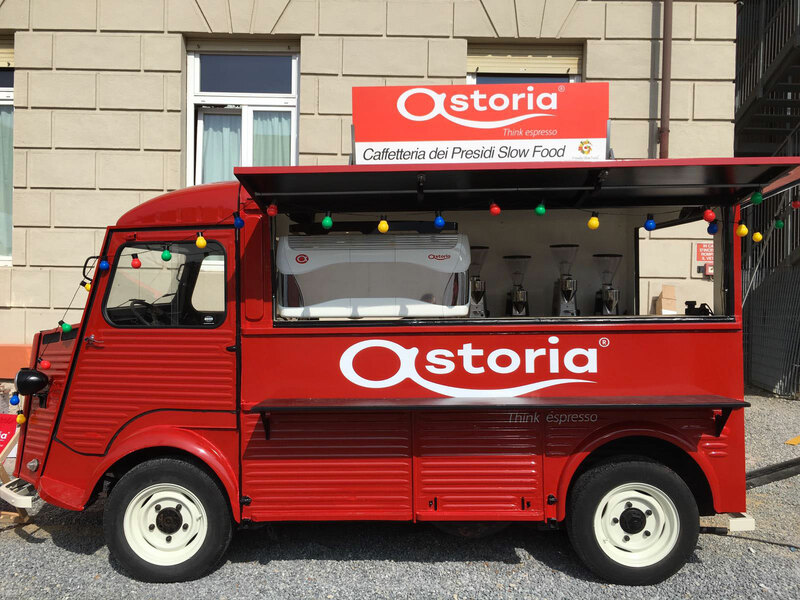 As a standard and for maximum versatility in all preparations, the machine is equipped with a led light that illuminates the work area, and with units lifted by concealed cup lifting racks. 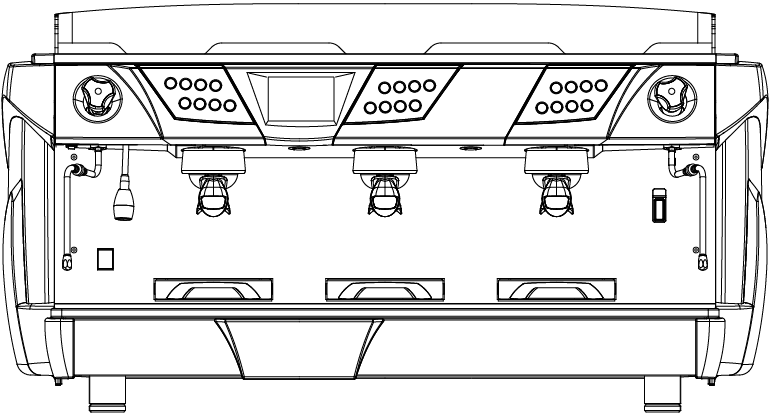 The display, placed at the centre of the controls area, allows the main machine parameters to be programmed and displayed.